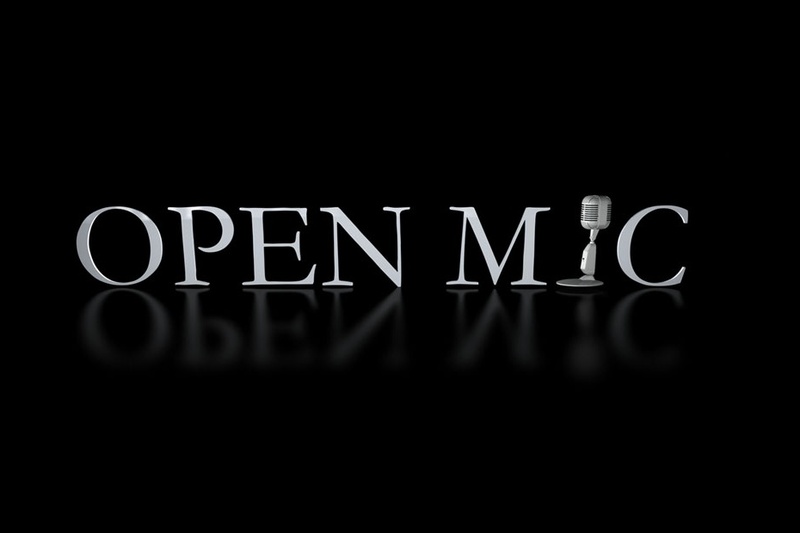 The One Open Mic In Portland That Will Change The Way You Write. Read, Review, And Strategize About Your Writing To Achieve The Results You've Been Working For. 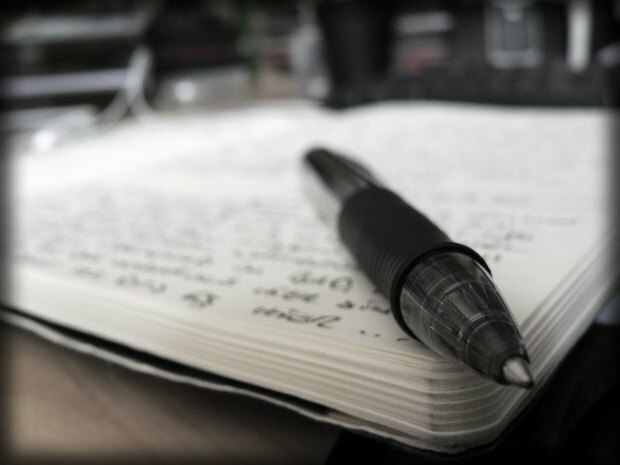 Engage, Explore, And Immerse Yourself In The Physical Pleasure Of Writing. Poet Michael Collier to give a rare reading in Portland. Join Michael Collier -- poet, teacher, essayist, former poet laureate of Maryland, and former director of the Bread Loaf Writers Conference Michael Collier -- as he reads from his new book, My Bishop and Other Poems. Collier sits down in conversation wtih Attic Institute founder David Biespiel. Michael Collier was born in Phoenix, Arizona in 1953. 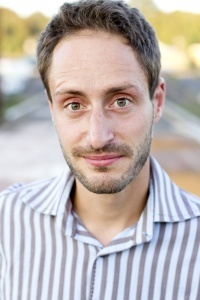 He studied with William Meredith as an undergraduate at Connecticut College, and earned his MFA at the University of Arizona. Poet laureate of Maryland from 2001-2004, His books of poetry include The Clasp and Other Poems (1986), The Folded Heart (1989), The Neighbor (1995), The Ledge (2000), which was a finalist for the National Book Critics Circle Award, and Dark Wild Realm (2006). Collier’s poems often reveal a fascination with objects and their significance; they are populated with, according to poet and critic James Longenbach, a “sinister and yet oddly comic cast of misfits, ogres and giants.” One of his poems from The Neighbor juxtaposes a map of Vietnam, bread balls, and fish hooks for catching bluegills; in “All Souls,” macabre, costumed revelers watching a raccoon are dressed as historical and political figures. Collier himself has noted, “I suppose… that I believe almost literally in Williams’ notion of ‘no ideas but in things.’ I’m a consumer. I like things.” Beyond the surfaces of the things and characters, Collier’s poems reach for moments of truth and clarity. 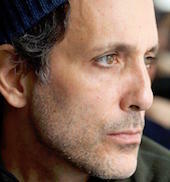 Michael Collier has received numerous awards for his poetry, including fellowships from the Guggenheim Foundation and the National Endowment for the Arts, the Alice Fay di Castagnola Award, an Academy Award in Literature, a Pushcart Prize, the Thomas Watson Fellowship, and a “Discovery”/The Nation award. He lives in Maryland. In the flurry of bookstore-related news, here's one we missed: the opening of Books Around the Corner at 40 NW 2nd Street in Gresham. In addition to the main attraction (books! ), the store hosts a writer's group, readings by local authors, and several monthly bookclubs (all listed on their website). 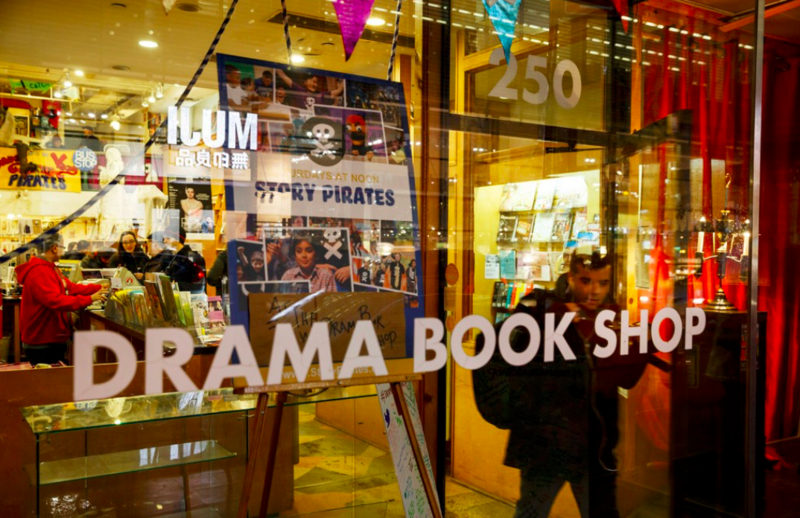 Oh - and they host a book-themed escape room. An escape room (in case you have missed out on the recent craze) is a real-life adventure game in which you and your team assemble in a themed room and have one hour to complete your mission and "escape" the room. 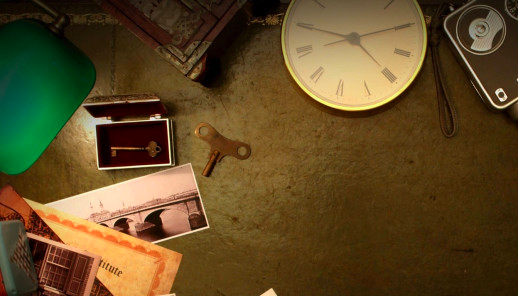 A successful escape requires you to find hidden clues and solve challenging puzzles throughout the room. Everywhere you look is a potential clue. But hurry! The clock starts ticking as soon as you enter the room. At Books Around the Corner, the escape room scenario begins like this: "you suddenly wake up, alone, in a darkened bookshop. What happened? To your dismay, the bookshop is closed and you find yourself locked in for the night. Then you remember, this is the bookshop that is haunted by a woman who had died when a bookshelf collapsed on her. The ghost, Rose, is said to be wandering the stacks. Work as a team to escape the bookshop before Rose gets you!" Email info@booksaroundthecorner.com to reserve, or for more information. 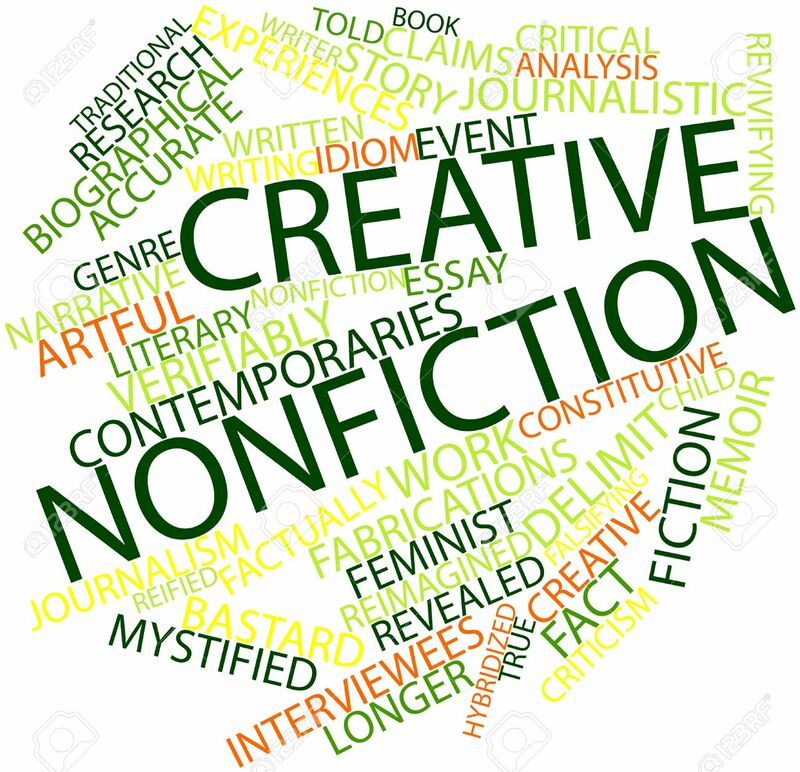 How to Link Up a Short Story Collection: Advice from "Craft"
Anyone interested in publishing a book of short stories has probably seen the advice: Submit to literary journals. Enter contests. Also, it may improve your odds of publication if the stories are linked together with a common element. Linked collections can share a subject, like Alison Lurie's Women and Ghosts or a setting, like the Vietnam War in The Things They Carried. Or they may revolve around the same main character, like Denis Johnson's Jesus' Son. It's up to the reader to discover these points of connection, to realize that the child of the first story is the old man of the last story. A linked collection is like a mysterious and disarticulated novel. 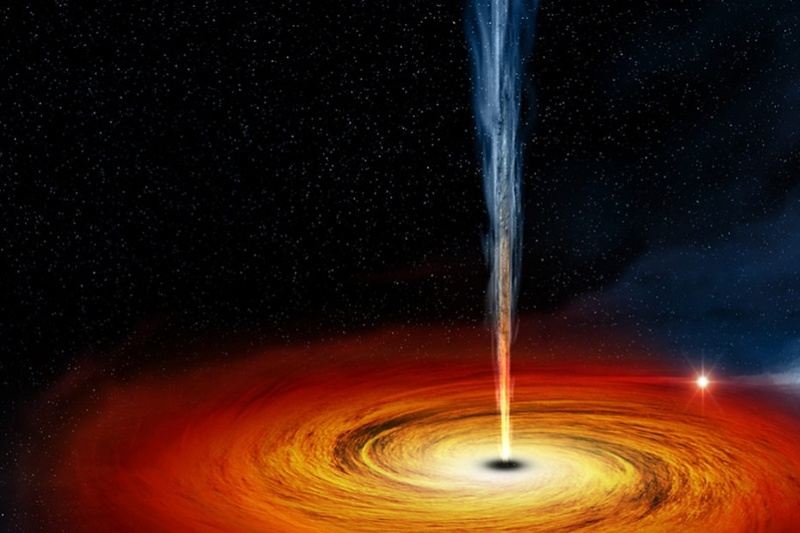 But how does a writer go about creating (or uncovering) the connections between the stories? A recent article in Craft, How to Link Up a Short Story Collection, addresses this very question. Read more about How to Link Up a Short Story Collection: Advice from "Craft"
This week's prompt is based on a picture. Who are these girls; where are they? What are they talking about? What happens next? Set the timer for 15 minutes and write a story - beginning, middle, end. Authors Kate Hope Day and Lindsey Lee Johnson first met in an Attic workshop on the novel, and the two have been critique partners ever since. 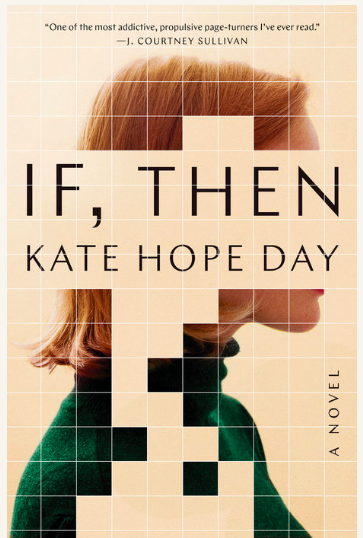 So what could be a more fitting way for Day to launch her debut novel "If, Then" than in conversation with Johnson - whose own debut, "The Most Dangerous Place on Earth," was previously published in 2017? Join them at Powell's on Hawthorne on Monday March 18 at 7:30, when they will discuss topics of interest to Attic students. Ciminello’s own journey of finding his voice began at the Attic. 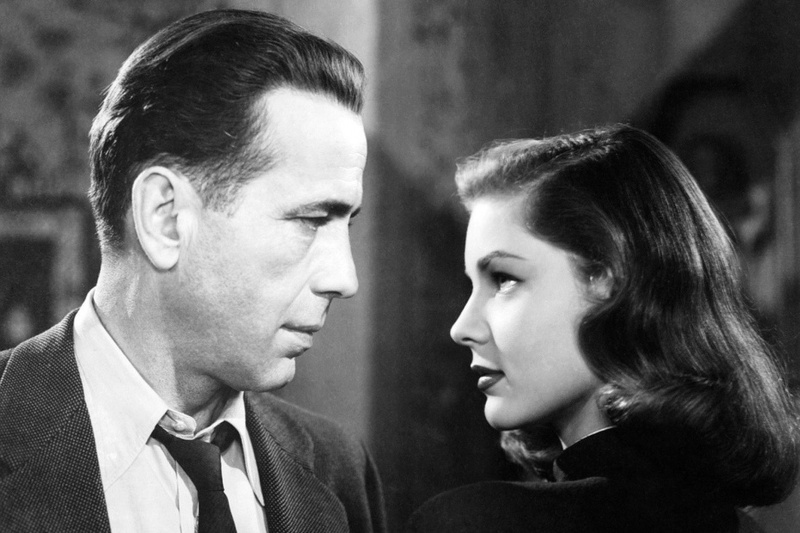 He first came to the Attic as from Los Angeles, where he’d been working as an actor and screenwriter. 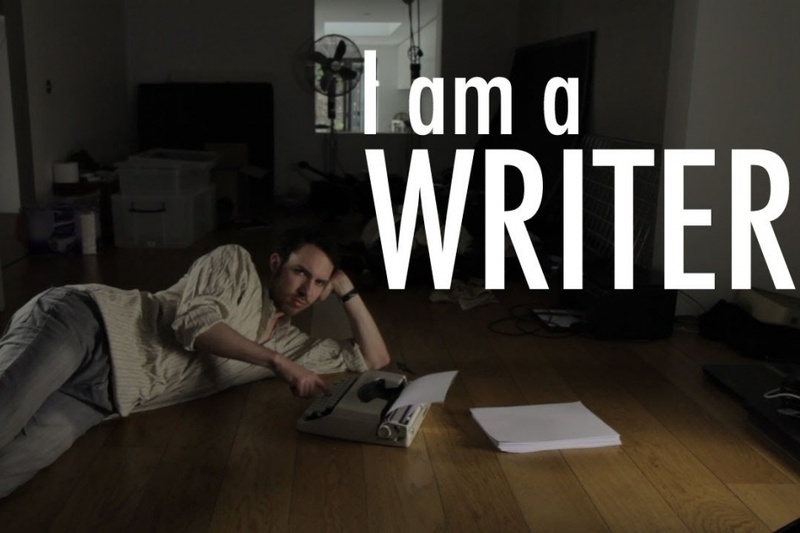 “I wanted to explore writing in a new way,” he says. 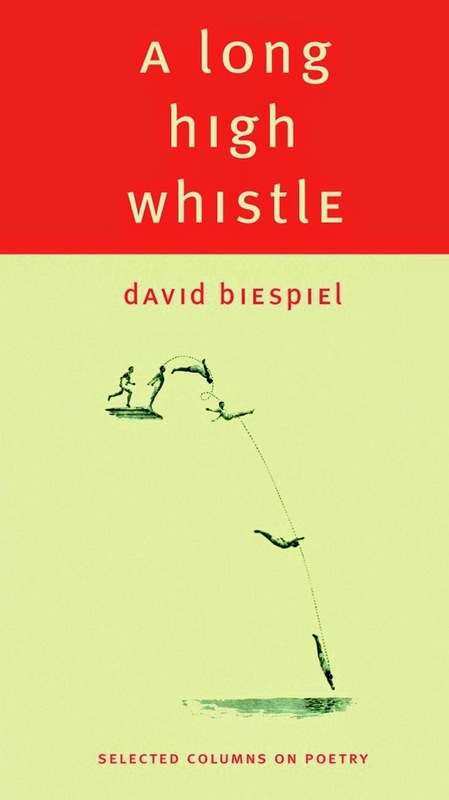 Ciminello saw an ad in the Willamette Week for a flash fiction course taught by David Biespiel and signed up. Ciminello was enthralled with fiction. He went on to take several poetry classes at the Attic as well. “Throughout my journey as a prose writer I was interested in taking various workshops in different genres and forms, particularly ones that were foreign to me,” he says. We are excited to announce the opening for applications to the special collaboration between the Attic Institute of Arts and Letters and the Rainier Writing Workshop. The Rainier Writing Workshop is one of the premier low-residency MFA programs in the country, based at Pacific Lutheran University in Tacoma, Washington. The Attic Institute Fellowship funds one writer's attendance to the annual RWW summer residency, which takes place on the Pacific Lutheran University campus. 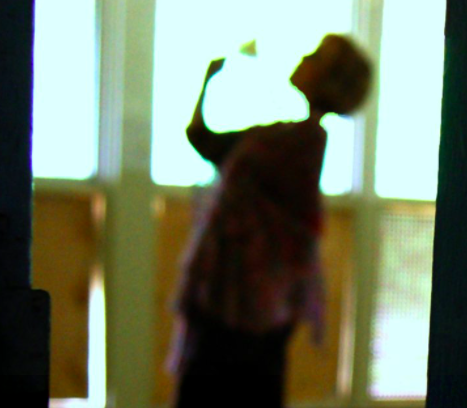 The Fellow will attend the residency from Aug 2-6, 2019, participating in workshops, classes, and other activities offered during the residency. Room, board, and tuition are free: a $700 value (the Fellow will pay for his/her transportation to Tacoma). The Attic Institute Fellowship is intended for a writer who does not have an MFA but is interested in knowing more about the low-residency MFA experience. 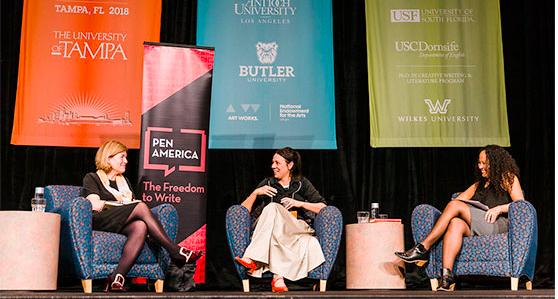 Writers of fiction, nonfiction, and poetry are invited to apply for the fellowship. To apply, send a writing sample of 5-10 pages, names (s) of the Attic workshops you've taken, and a brief essay (no more than 500 words) describing your writing history so far, your writing goals, and your reasons for wanting to participate in the RWW residency as an Attic Institute Fellow. The deadline for submitting the application is Friday, March 29, by 5PM. Send you application to mfa@plu.edu. If you have questions about the fellowship, please contact Rick Barot, the Director of RWW, at barotrp@plu.edu. Attic instructor Brian Benson says that the most important part of a successful creative writing workshop is trust. As the instructor of the Attic’s Creative Nonfiction Studio, Benson is especially familiar with this kind of trust. 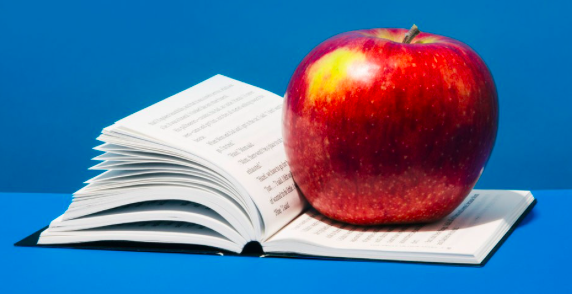 Whitney Otto says that the most important thing she provides her students isn’t a road map for writing a novel – it’s time, focus, and a room full of energetic and considerate readers.
. ..and just what is AWP, you may ask? The Association of Writers and Writing Programs, the largest literary conference in North America, with over 12,000 attendees and over 800 presses, journals, and literary organizations. AWP is an annual event that's held in a different host city each year. In 2019, it's our turn! That's right: AWP will be in Portland March 27-30, 2019 at the Oregon Convention Center. A coffeeshop that doubles as a community library? I'll be there! 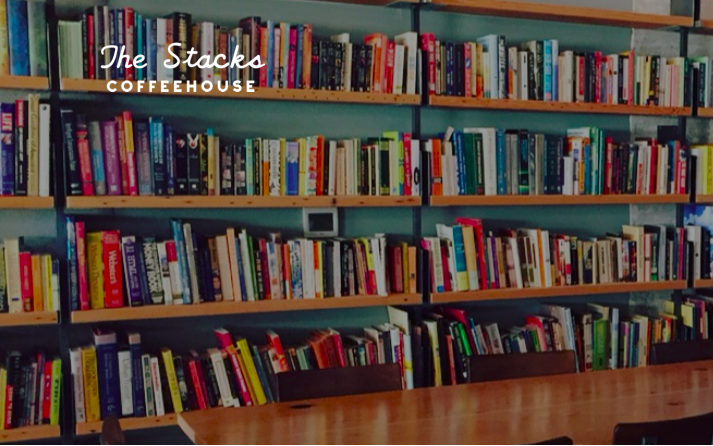 The Stacks Coffeehouse, at 1831 N Killingsworth, serves up beautiful books, along with its coffee and snacks. Enjoy the books on site - or sign up for one of The Stacks' community library cards and take a book home. "The library card essentially just says that you're a member of our community library," say owners Nathan and Mary. "And that when you're done with the book, you'll return it." Fill out an application for a library card online and pick it up the next time you're in the shop (be aware that it may take a few days to process your application). The Stacks also accepts book donations. Want to check it out? The Stacks is having its Grand Opening Party this Sunday, December 16, where they'll be featuring 5-minute readings all day long by amazing local authors. Hope to see you there! 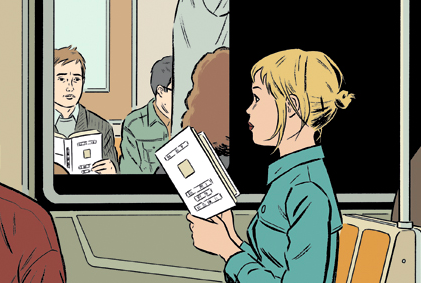 As a physical object, the printed book is hard to improve upon. "Apart from minor cosmetic tweaks," the New York Times reminds us, "the form has barely evolved since the codex first arose as an appealing alternative to scrolls around 2,000 years ago. So when Julie Strauss-Gabel, the president and publisher of Dutton Books for Young Readers, discovered "dwarsliggers" - tiny, pocket-size, horizontal flipbacks that have become a wildly popular print format in the Netherlands - it felt like a revelation. Can't wait for Emily Whitman's Writing Middle Grade and YA Novels workshop to start? Disappointed that the class filled so quickly? The Literary Arts Archive has you covered. Listen now and be inspired by YA authors Jenny Han, Sandhya Menon, and Zan Romanoff as they discuss their atypical YA romance novels. From the Literary Arts Archive press release: "In Sandhya Menon’s When Dimple Met Rishi, two first-generation Indian-American teens are set up by their parents in an arranged marriage, but the plans backfire when they are paired up at the same coding camp. In Zan Romanoff’s Grace and the Fever, Grace is swept up in the world of the boy band she secretly loves and struggles to keep up her double life as she learns what really happens behind the scenes. In Jenny Han’s Always and Forever, Lara Jean, Lara Jean Song heads into her senior year looking forward to prom with Peter, who was her pretend boyfriend but now is her real boyfriend, and college, when some unexpected news forces her to rethink all of her plans. Moderated by Brendan Kiely (The Last True Love Story)." 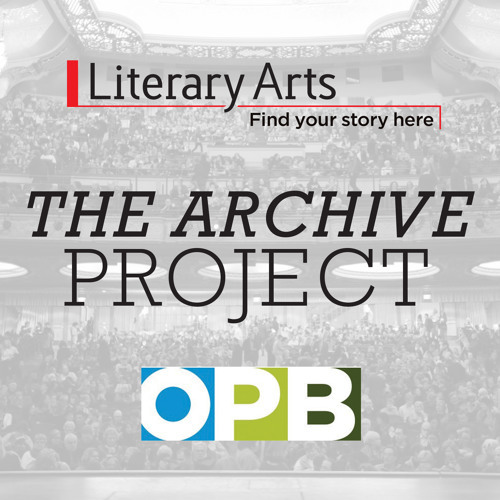 The Literary Arts Archive is home to recordings of the most sought after talks and readings from the Portland Arts & Lectures series and special events dating back to 1988. Loose yourself in the abundance of thought-provoking talks, readings, and lectures on everything from creative writing and craft to journalism and history. Your new favorite podcast is here! We're thrilled to welcome Ashley Toliver to our faculty. Ashley is the author of Spectra (Coffee House Press, September 2018) and a chapbook, Ideal Machine (Poor Claudia, 2014). 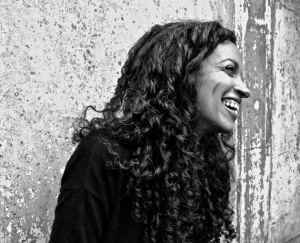 A poetry editor at Moss, her work has been supported by fellowships from Oregon Literary Arts, the Cave Canem Foundation, and the Academy of American Poets. 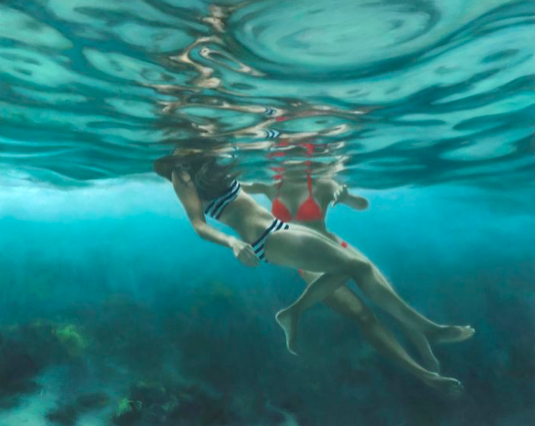 She received her MFA from Brown University in 2013. Ashley will begin teaching poetry workshops in January 2019. YOU'RE INVITED to meet and listen to writer David Ulin talk about the act of reading--as a path to critical thinking, individual and political identity, civic engagement, and resistance. 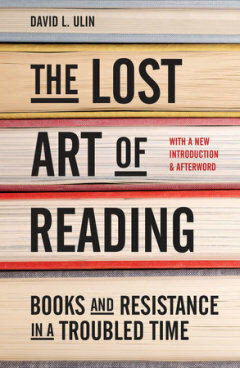 The former LA Times book critic expands his short book, The Lost Art of Reading: Books and Resistance in a Troubled Time, on the consequence of reading to include the considerations of fake news, siloed information, and the connections between critical thinking as the key component of engaged citizenship and resistance. David Ulin will be in conversation with two-time Oregon Book Award recipient David Biespiel, about the case for reading as a political act in both public and private gestures, and for the ways it enlarges the world and our frames of reference, all the while keeping us engaged. Plus! Plus! Plus! Let's Flip the House! David Ulin is using his book tour to spur the Resistance to flip the U.S. House of Representatives. 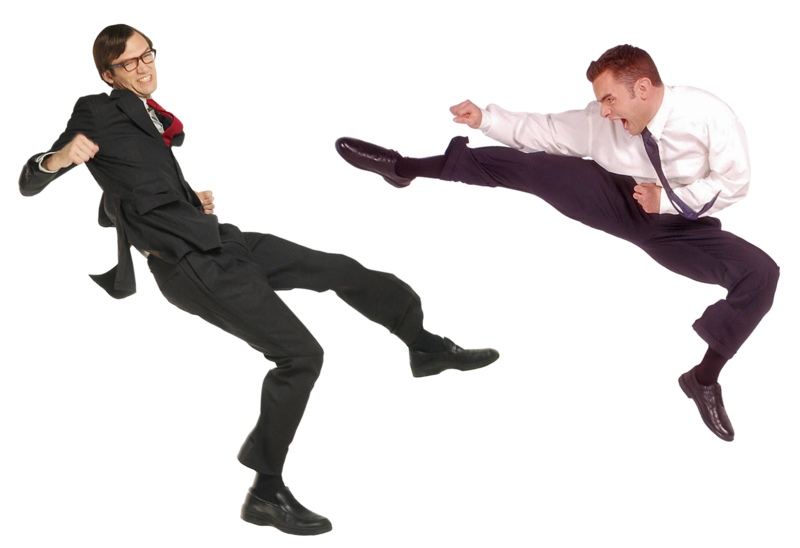 The event will also be a fundraiser for the Oregon 2nd Democratic candidate, Jamie Skinner-McLeod, who is running to unseat Republican incumbent, Greg Walden, the fifth-ranking member in the House leadership. Wine and snacks served, and if you want to bring a bottle of wine to share with others because you believe that any Resistance worth its name must come with good wine...feel free! 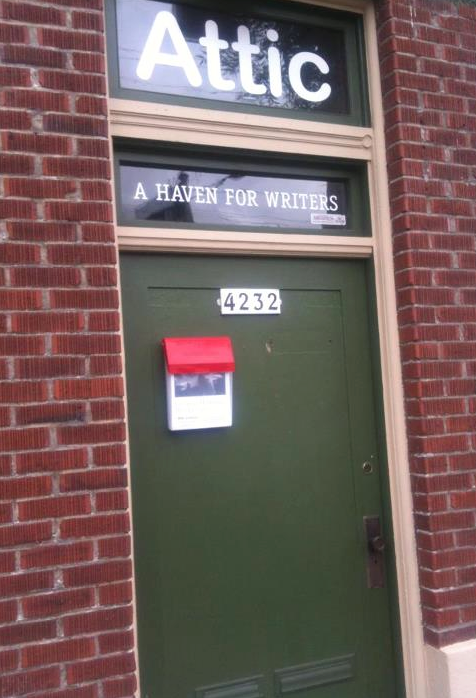 In the last week of July, I attended the Rainier Writing Workshop (RWW) as the inaugural Attic Institute Fellow. RWW is a low-residency MFA program at Pacific Lutheran University in Tacoma, and the Attic’s David Biespiel is among the distinguished faculty. This year, for the first time, the Attic sponsored a fellowship enabling one lucky writer to attend at no cost the first week of this residency that is usually open only to the program’s MFA students. I was thrilled to learn I’d been selected: This was a rare chance to experience an MFA program from the inside. (And heads up: the Attic has announced they will offer this fellowship again next year). Copper Canyon Press is currently raising money to fund the publication of Ursula K. Le Guin’s So Far So Good, her last collection of poems before she passed away on January 22, 2018. In addition to being the author of more than twenty novels, Le Guin wrote twelve collections of poetry, more than 100 short stories, several collections of essays, thirteen books for children, and five volumes of translation. Her books have been translated into more than forty languages and have sold millions of copies worldwide. 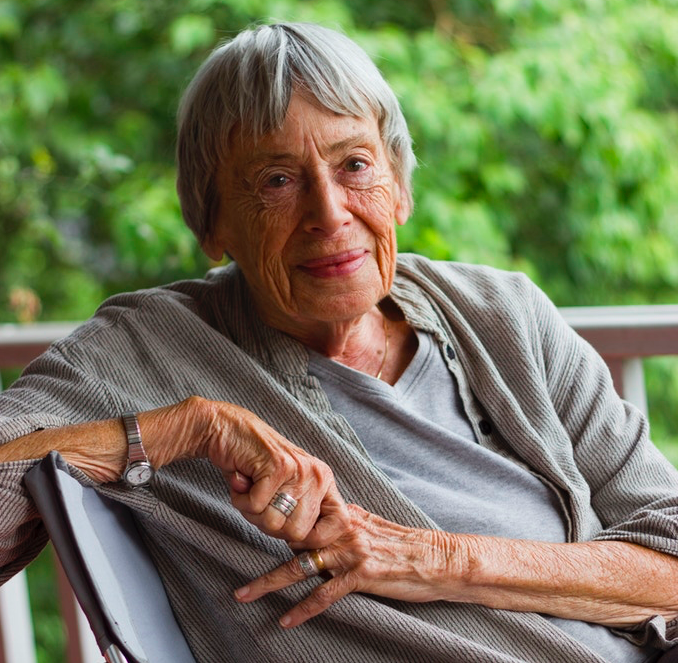 "She's a guide for how to process the world in different ways, how to process the environment, your day to day life, how you process the end of your life," said Silky Shah, a longtime Le Guin reader and Executive Director of the Detention Watch Network, according to Bustle. Congratulations to Holly Roland. Selected by Attic Institute Associate Fellow Wendy Willis, Holly will reading at Portland's first Civic Saturday on July 8. Holly Roland is a poet and creative arts therapist who believes in the transformative power of words. She has been published in The Norton Pocket Book of Writing by Students, received The Kratz Fellowship from Goucher College to write bilingual poetry in the Galapagos Islands, and previously served as the Volunteer Student Services Coordinator at The Attic Institute. 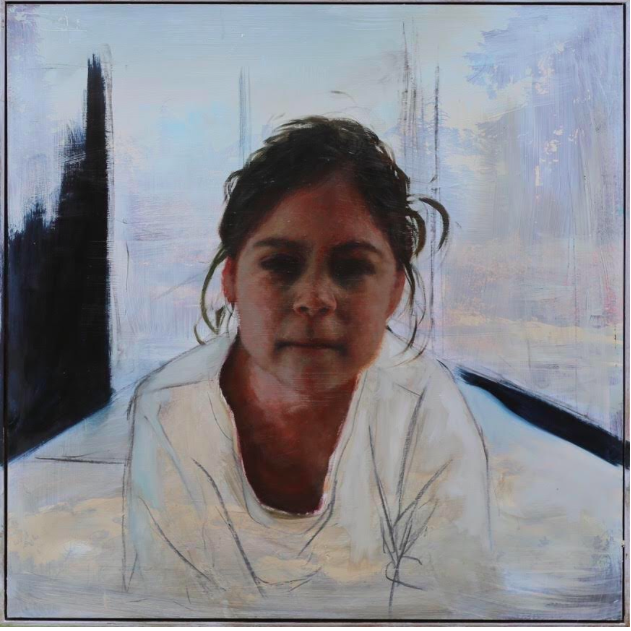 She studied at Hollins University's MFA program in 2012, and her work is often narrative in nature, echoing Appalachian voices. Her new blogging project, Travel Tonic, aims to feature community-minded travel essays, stories, and of course, poems. The July 7 Independence Day picnic and Civic Saturday is a gathering of friends and strangers for a shared purpose. This is an opportunity to connect with the community, neighbors, and friends, plus there will be poems and songs along with a civic sermon from poet, essayist, lawyer, and Portlander Wendy Willis! Bring a lawn chair or blanket! Civic Saturday is a civic analogue to church: a gathering of friends and strangers in a common place to nurture a spirit of shared purpose. But it’s not about church religion or synagogue or mosque religion. It’s about American civic duty—the creed of liberty, equality, and self-government that truly unites us. It is free and open to all. Price: FREE! Please register in advance. This is the first Civic Saturday in Portland. Civic Saturday is a project from Citizen University, in partnership with Oregon Humanities, Healthy Democracy, Kitchen Table Democracy, Deliberative Democracy Consortium, and the Attic Institute. We are so excited to announce the new Atheneum class of 2019. 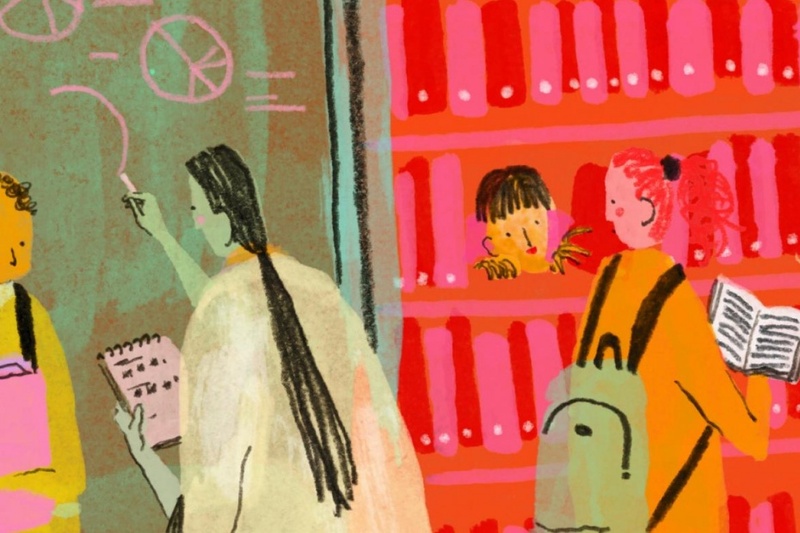 These writers will work with an amazing faculty, including: Matthew Dickman, Merridawn Duckler, Karen Karbo, Whitney Otto, Ed Skoog, and Vanessa Veselka. 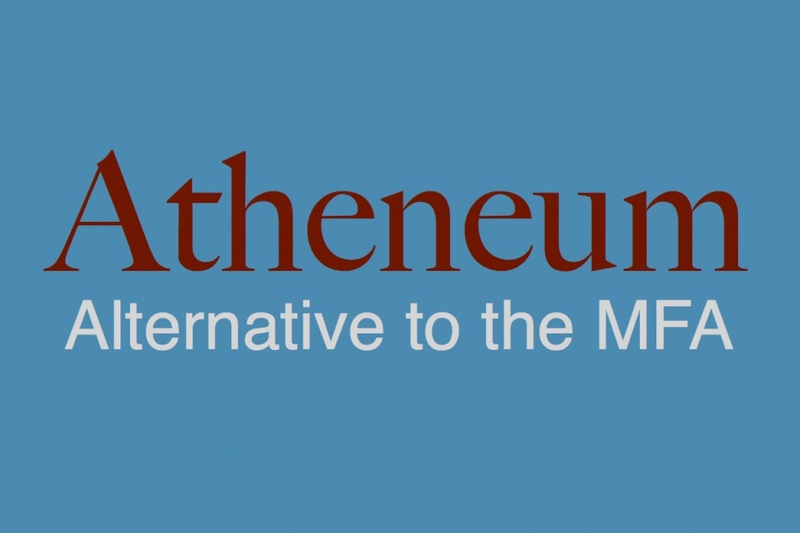 Learn more about the Atheneum master writing program. 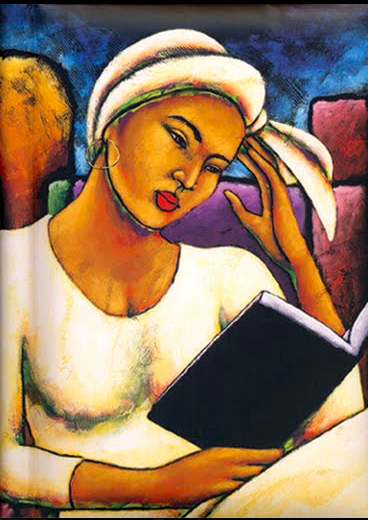 Charlotte Udziela Memorial Scholarship for Women Writers! We invite woman writers to apply for the Charlotte Udziela Memorial Scholarship. 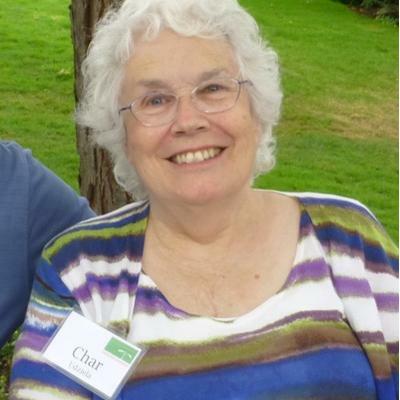 Charlotte was a poet and long-time friend of the Attic who studied extensively with Matthew Dickman. To honor her memory, her friends and family have established a generous bequest to enable talented writers to pursue their passion by fully covering their tuition for a fall class at the Attic, ensuring that economic need would not be a barrier to these emerging voices. Apply between July 15-Aug 15. Learn more about previous scholarship recipients. 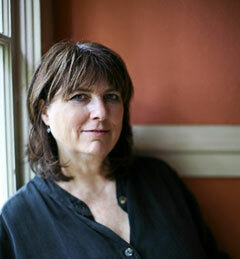 Read more about Charlotte Udziela Memorial Scholarship for Women Writers! VoiceCatcher is an online journal that supports, inspires, and empowers female-identified writers and artists in the greater Portland and Vancouver areas. Their Spring 2018 edition has just launched, and promises to be better than ever. The pieces include "Strata of Motherhood" by Valarie Rea. Rea is an alum of the Attic's Creative Nonfiction Studio, and was also an Udziela Scholarship recipient. 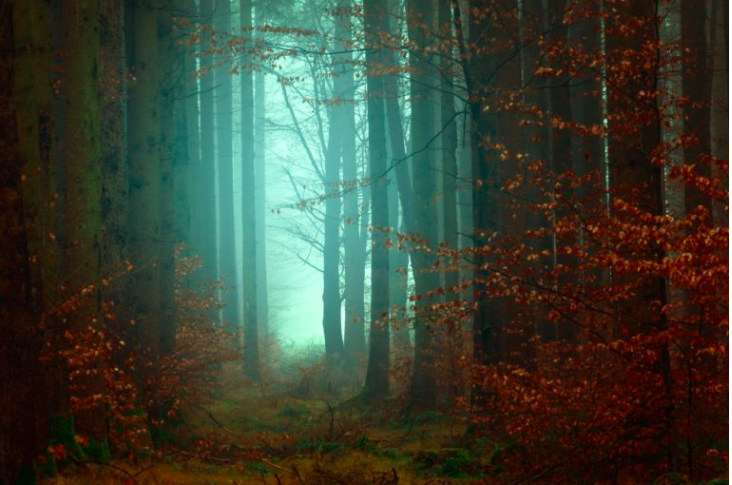 Think about this while you're walking down an overgrown trail or sitting around a campfire: Tryon Arts & Crafts School's The Apparationist National Ghost Story Competition is back! Write the scariest original story you can think of (5,500 word or less), and submit by August 27. Head Judge this year is Michael Zam Co-Creator, Producer and Writer of FX’s hit “Feud: Bette & Joan”! Win a cash prize of $200, publication on The Apparationist website and an overnight stay for out-of-state winners to hear your story read on Halloween night! How fun is that. The Apparitionist National Ghost Story Competition ~ Write The Scariest Story You Can Think Of! If you're looking for writing inspiration, it's hard to beat the "Missed Connections" section of Craigslist. Missed Connections is the native country of second thoughts, the forum people use when they've had a close but anonymous encounter with romance, friendship or lust and are hoping to reconnect. Are you out there, "fast female runner on Waterfront?" Why didn't I get your contact info, "you watching snow in june talking on phone." If this rings a bell - "I gave you a piggyback ride (several weeks ago). Having a hard time getting you out of my thoughts." - then contact me. Browse the site, find a telling detail or a story line that appeals to you, then do a fifteen minute write. There's something new at La Guardia's Terminal A: passengers arriving or departing are greeted with a piece of live, performance art. 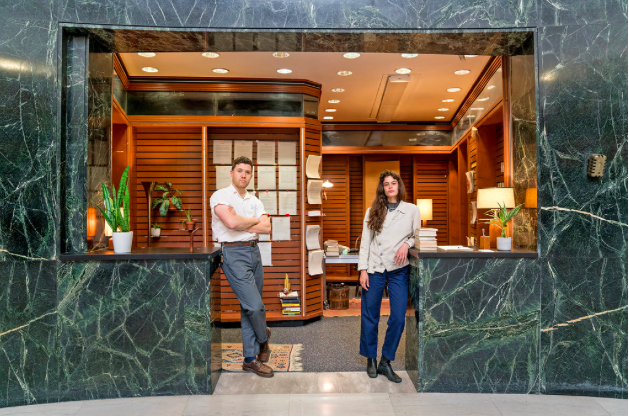 In a space outside security that used to be a Hudson News kiosk, the writers and close friends Gideon Jacobs and Lexie Smith, who both live in Ridgewood, Queens, have set up a writing nook with stacks of books, wooden furniture, rugs and a vintage typewriter. There they are, writing unique, fictional stories for fliers. This specific initiative, named Landing Pages, is part of a residency program established by the Queens Council on the Arts and the Port Authority of New York and New Jersey, which runs La Guardia Airport. Over the coming year Queens-based artists are taking over the airport space for three months at a time to experiment with their mediums. Mr. Jacobs and Ms. Smith are the first. Those who choose to participate provide their flight number and contact details. The writers then draft a story for them while their flights are in the air, and text it to them before they touch down. The duo writes an average of six stories a day. They hope to finish 50 by June 30, when their project ends, and compile them in a book. “We’re probably going to self-publish and give it to whoever will take it,” she said. Great idea, right? Click here to read the full story at The New York Times. Even better, click here to submit this idea to Portland Airport! Jobs for writers! A showcase for the arts in Portland! Who knows: they really might do it. We are pleased to support Citizen University's upcoming Civic Saturday celebration in Portland. Civic Saturday is a civic analogue to church: a gathering of friends and strangers in a common place to nurture a spirit of shared purpose. But it's not about church religion or synagogue or mosque religion. It's about American civic duty-the creed of liberty, equality, and self-government that truly unites us. It is free and open to all. Portland's first ever Civic Saturday is July 7, 2018. The speaker is the Attic Institute's associate fellow Wendy Willis. 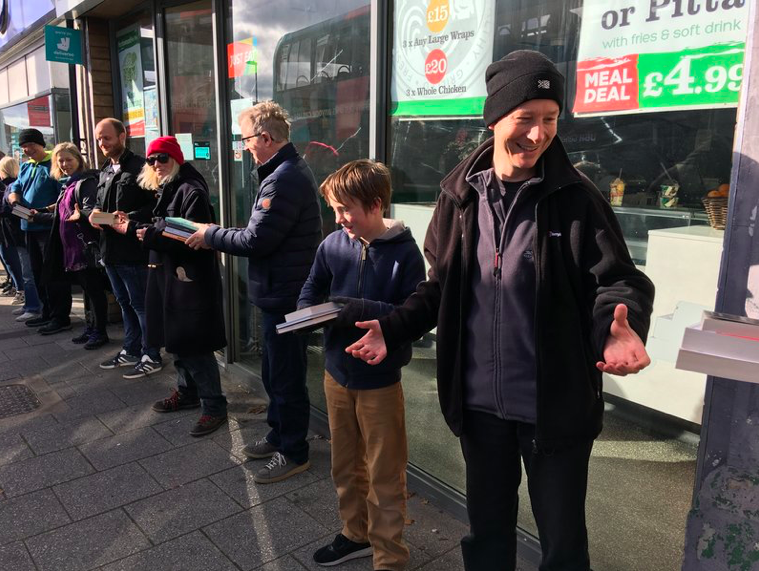 To celebrate the city's first Civic Saturday, Wendy is inviting you to enter the Civic Saturday Poetry Contest to read a poem on the theme of common place and shared purpose. The winner will be invited to read at the July 7, 2018, Civic Saturday, which will take place from 11am-1pm at Taborspace lawn, 5441 SE Belmont St.
Civic Saturday is free and open to the public. Register to attend Civic Saturday in Portland here. "Going to the Creative Renewal Weekend was one of the best things I have ever done for myself. I now feel much more confident, inspired and, indeed, renewed. I have found my passion and joy once again." 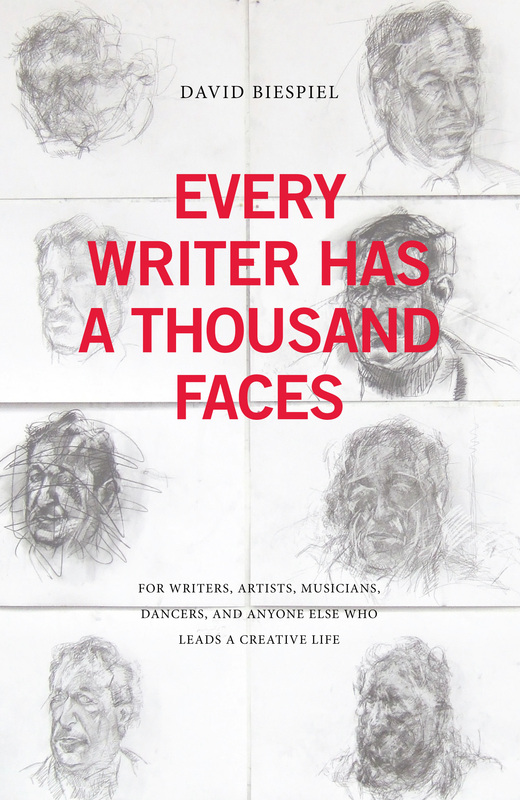 "The times call for a new paradigm for how a writer engages the world and develops his or her voice. They call for a new model to gain the depth needed not only to write well but also to think well, imagine well, create well, even to live well." David Biespiel defines the Attic Institute of Arts and Letters's mission to the literary community. "Eleven years have gone by in a blink. But today begins a new era as we renew our dedication both to the word and to the world." "All sorts of excellent pieces of writing get started and finished here. That's what it means to be a literary studio." "Poetry connects us to our past, and poets unmask both private and civic memories, dreams, and urgencies. 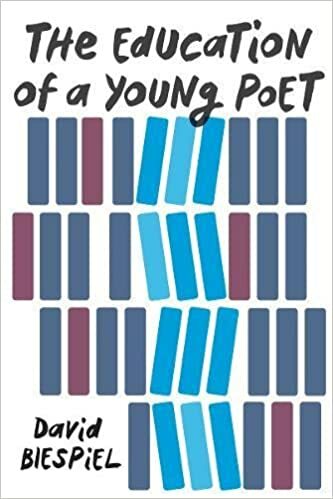 By harmonizing the body with the mind, serving both young and old, poetry is a guide to deliver us into a fresh engagement with our inner lives and with modernity." Essay on poets and democracy in Poetry magazine: "This Land Is Our Land"
"America's poets have a minimal presene in American civic discourse and a miniscule public role in the life of American democracy. I find this condition perplexing and troubling -- both for poetry and for democracy."